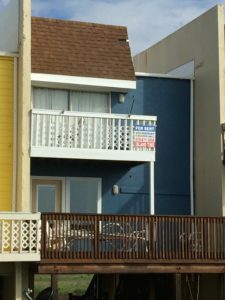 Corona Del Mar Beach Properties offers the most amazing furnished beach rentals at significantly lower rates than renting a small cramped hotel/motel. With a choice of six beautifully appointed beach homes, we have something for everyone. 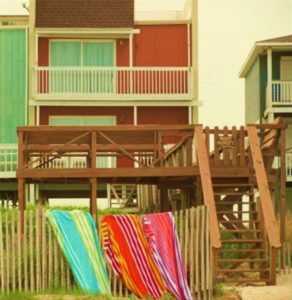 There is honestly nothing like a beach house in Surfside! 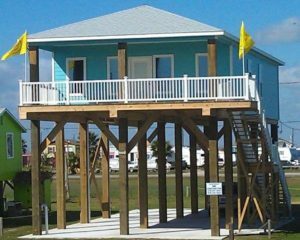 Our beach houses are available for short and long-term rental. 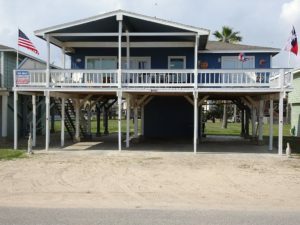 We love our home so much that a portion of our profits is donated to the Surfside Beach Volunteer Fire Department and the Save Our Beach Association (SOBA). 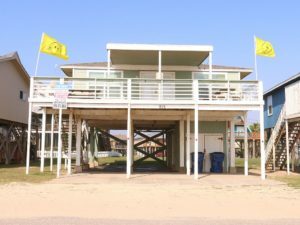 This non-profit organization works tirelessly to improve the quality, safety, beauty and ecology of Surfside. Because we want to make sure that the beauty we have now is protected, so your children find their favorite childhood vacation spot just as gorgeous as they remember it! 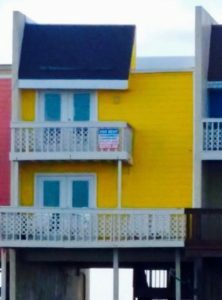 Call Now To Reserve Your Extended Stay Beach House Rental in Sunny Surfside Beach! Contact us today, we want to make sure you have an amazing stay with us.